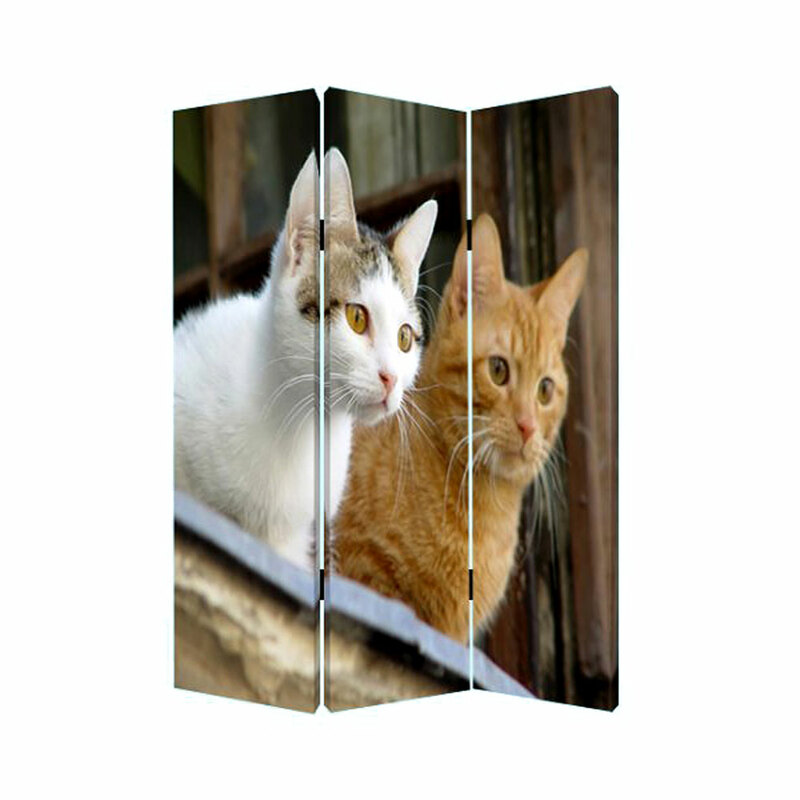 Take your love for cats and blow it onto a larger-than-life décor piece! 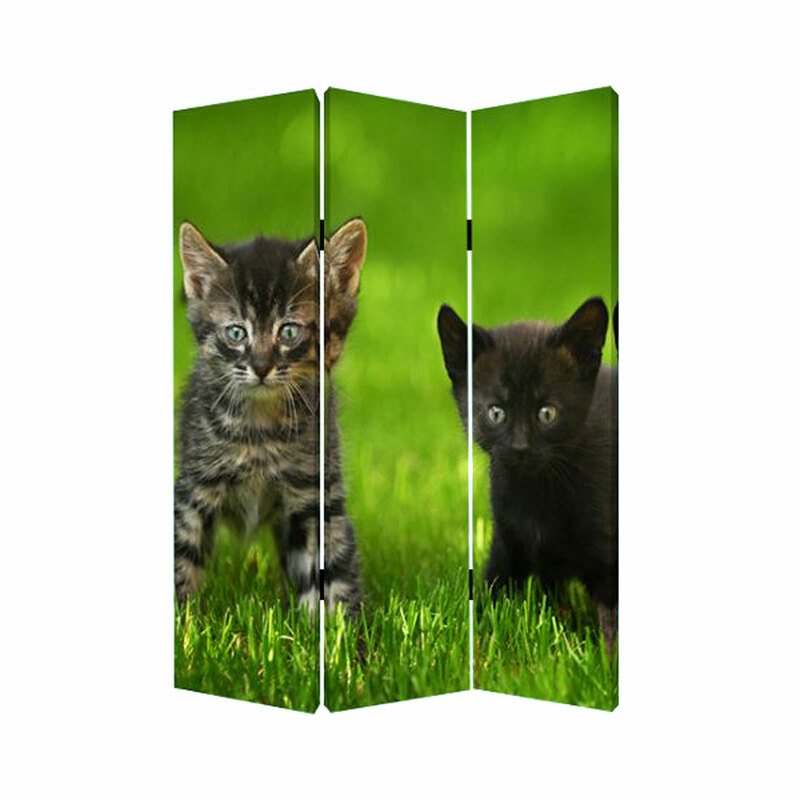 With our Curious Cat Screen, you get two beautiful images of four wonderfully adorable kittens do what kittens love best! Use it as a functional way of dividing a room or simply use it as a great piece of wall art!